Every semester Sun Yat-Sen University has an essay competition for us foreign students. Last year I came second among us advanced students and this year I participated too. The results aren’t out yet, but I’m not too hopeful. There were many advanced class students this year. We had 2 hours and 20 minutes to write an essay. We could choose from ten topics (or perhaps even something else) and could use an electronic dictionary (I used Pleco). I didn’t have time to go over my essay so I’m sure there are plenty of mistakes in it. Click the pictures below to see them larger. The competition also has prizes! Last semester the first got 200RMB, second 150RM and third 100RMB. Besides that your essay will be published in the university’s magazine! What you think, do I even have a chance? Thanks, for some reason lot of people seem to be complimenting my hand writing, I think it’s not that special. btw, in China you can buy those writing pads where you practice someone’s hand writing. You can choose a hand writing of a famous person and learn to write beautiful characters. 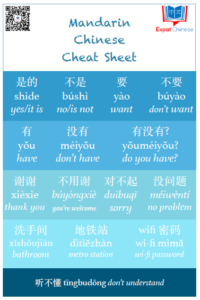 Interesting to read that your interest in the Chines language began even when you were in your mother’s tummy. But I am not going to rate your essay because my command of the Chinese language 水平 is anything to shout about. I will leave this to others more qualified than yours truly. wow!!! its hard to believe that you have been in China for only 2 years!!! Thanks, even though this essay wasn’t good enough in the competition. 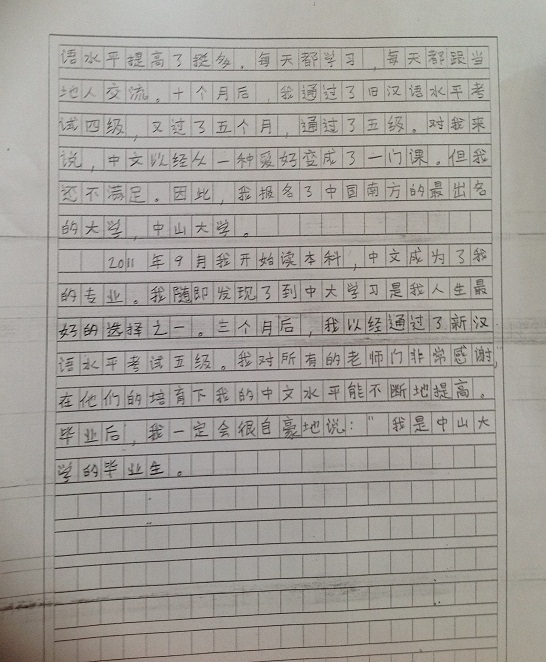 When I came to China in Feb 2010 I could only write simple sentences and could write maybe 200 characters by hand. 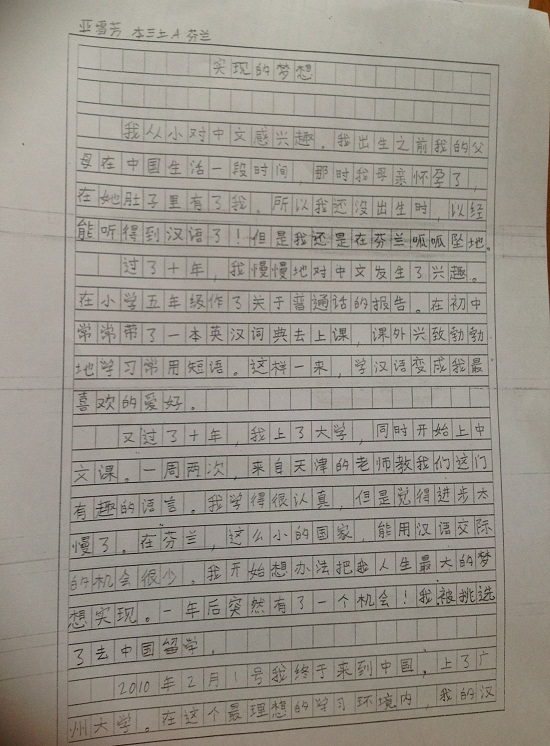 Good Job！ I think your handwriting is better than some chinese. And you can improve it by learning calligraphy.